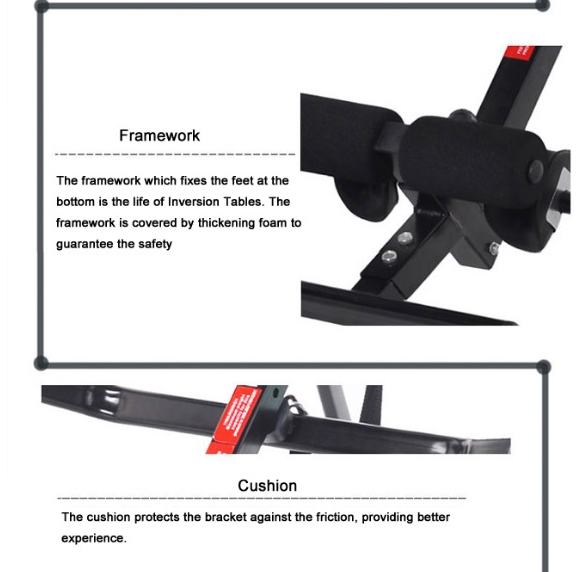 Invert 160 degree with the nylon strap and 180 degree without strap. 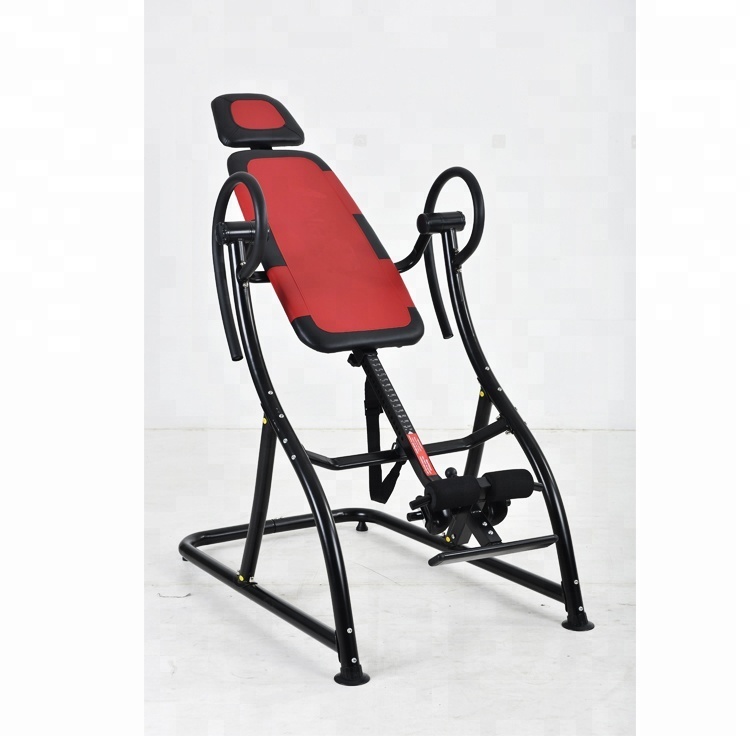 Inversion therapy relieves back pain, and it works even better when it's part of a well-rounded treatment plan that addresses the specific muscle imbalances you have. 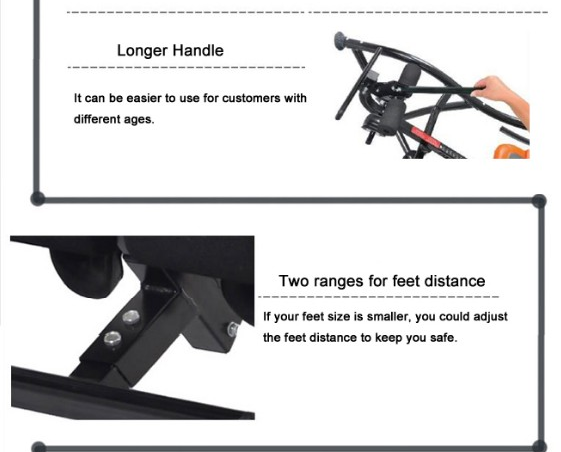 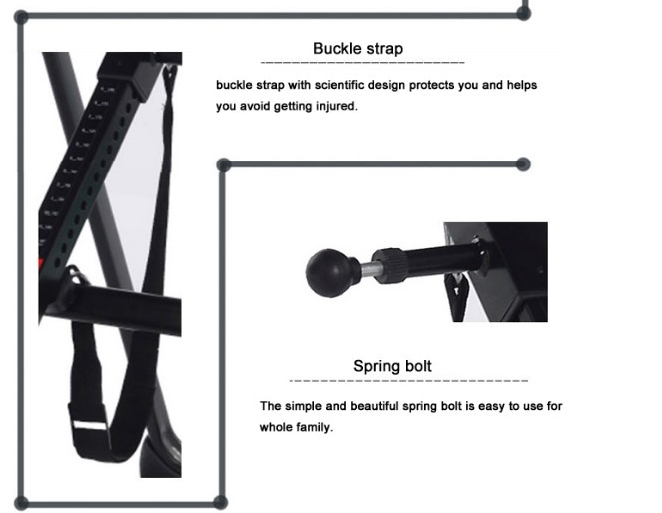 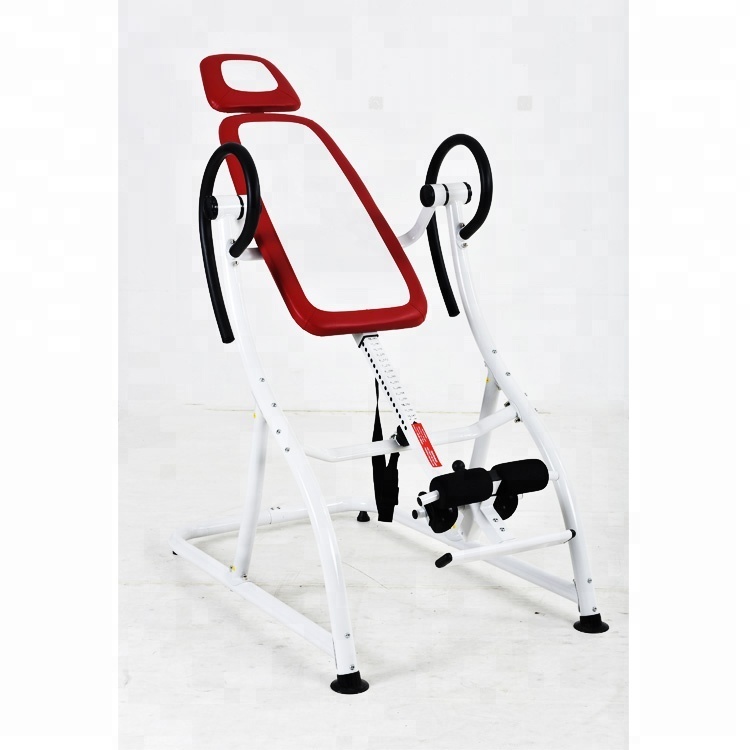 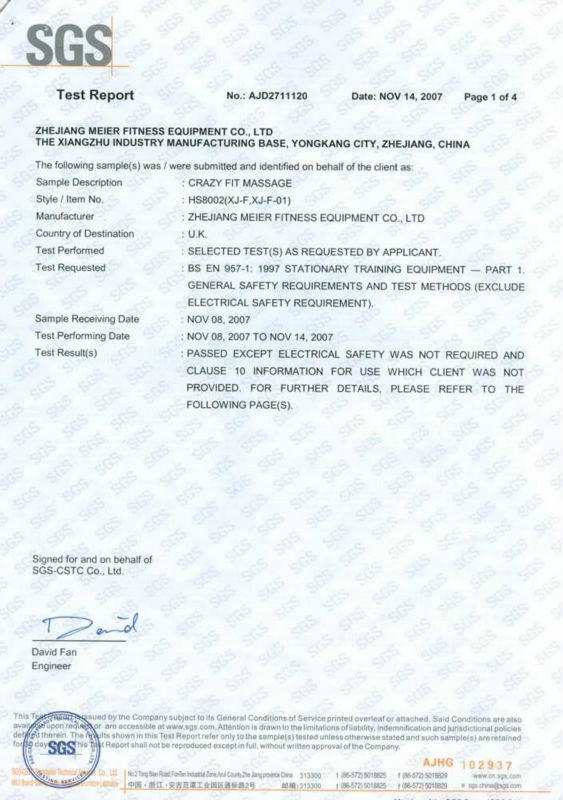 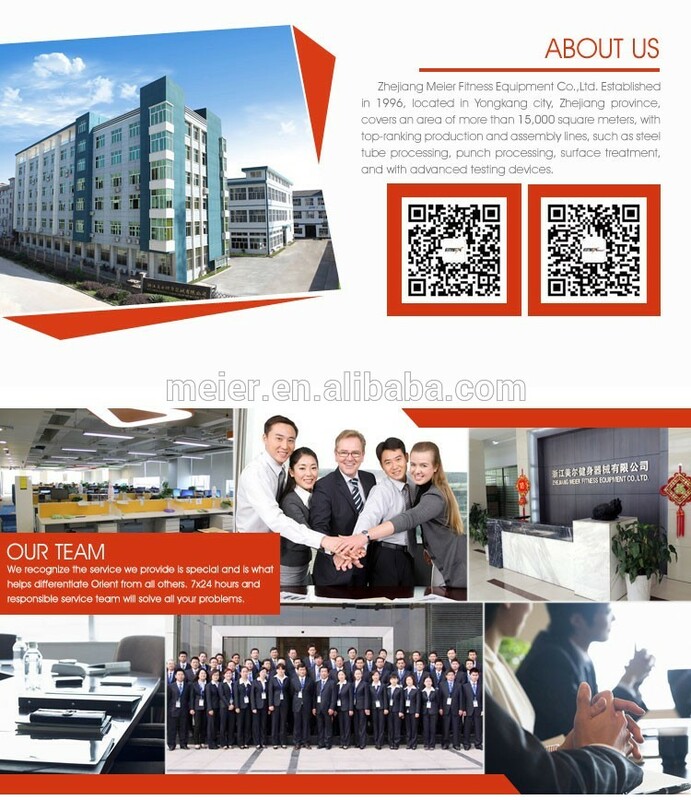 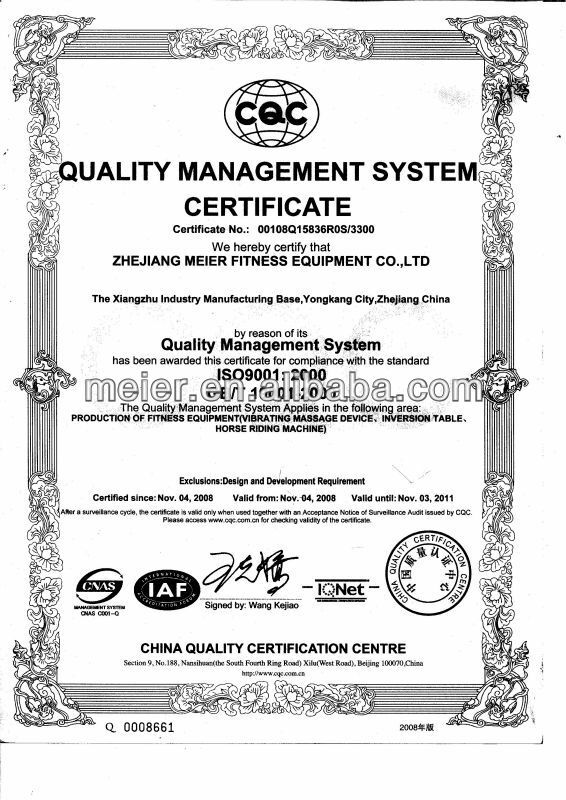 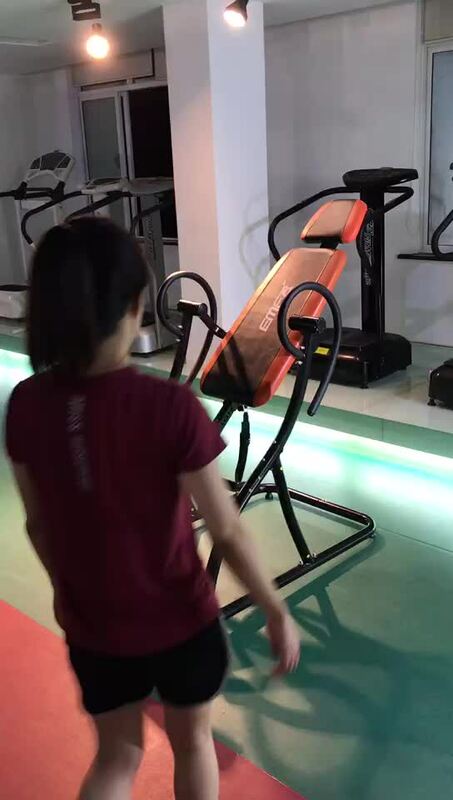 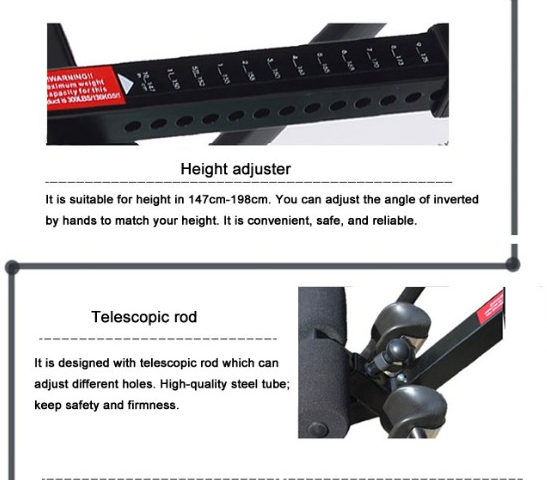 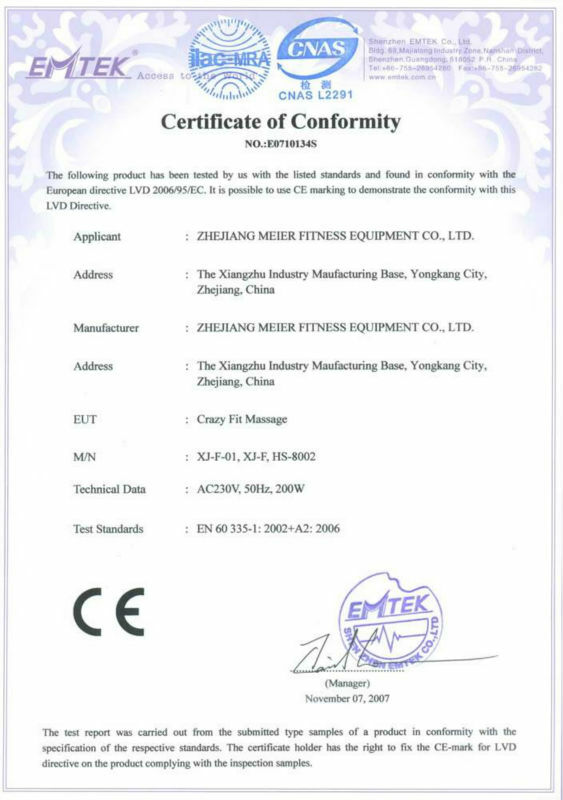 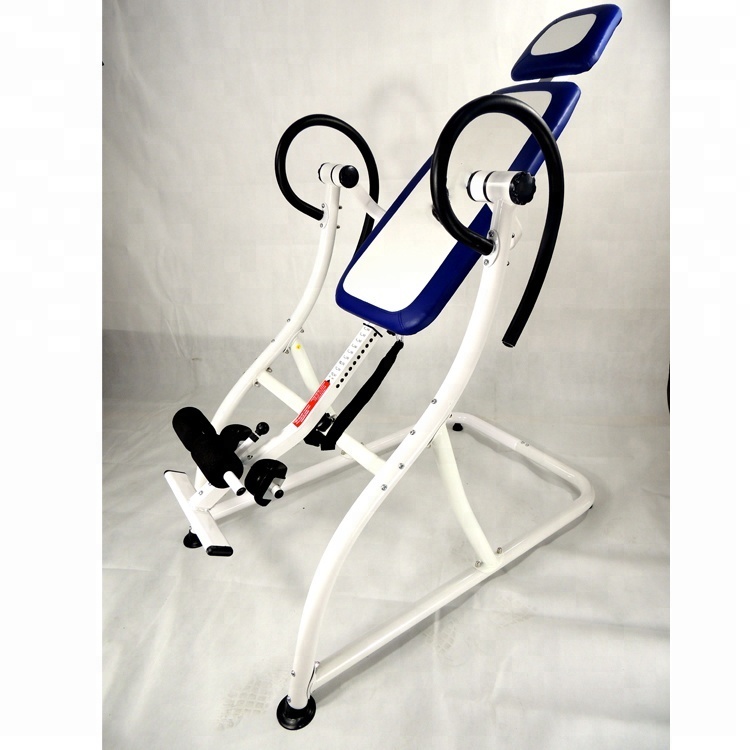 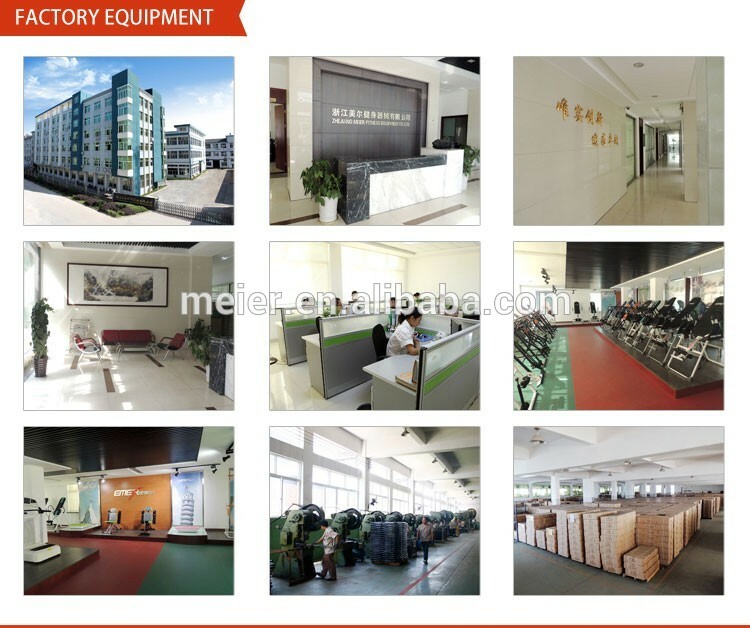 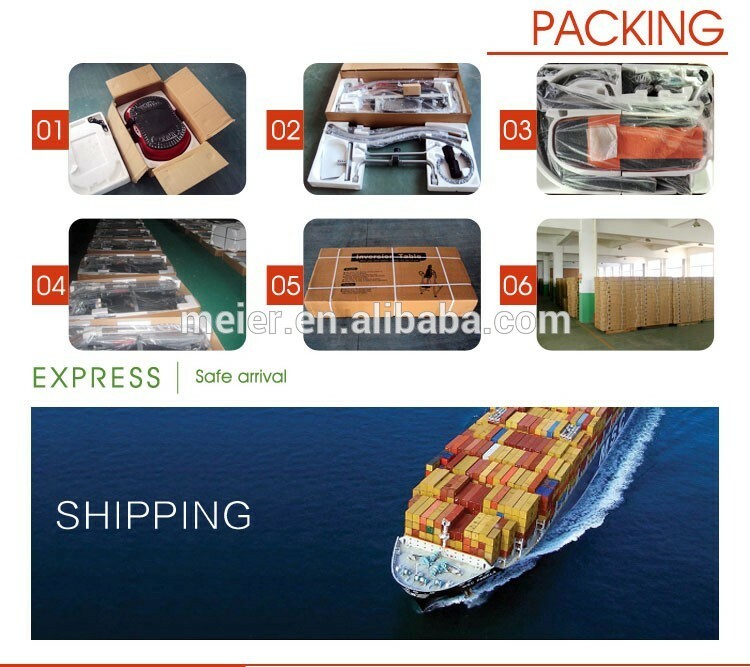 Zhejiang Meier Fitness Equipment Co., Ltd.